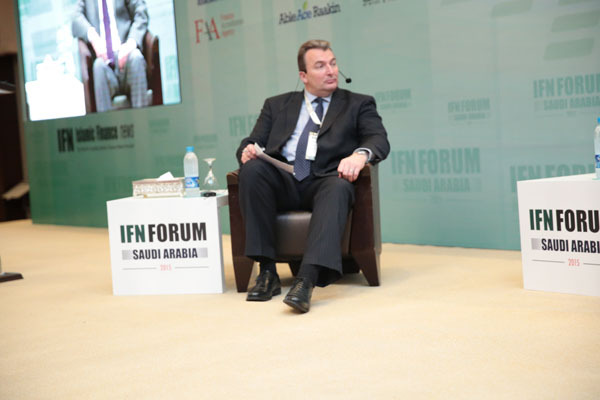 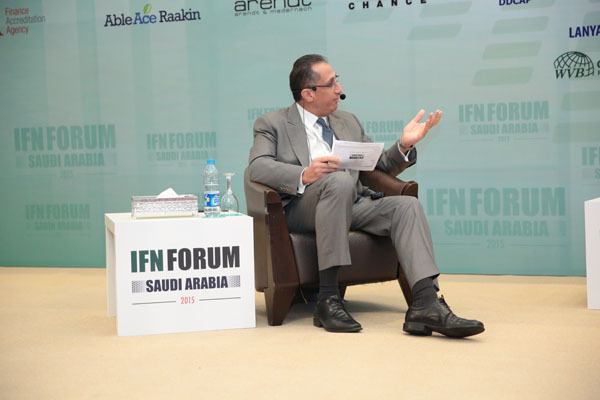 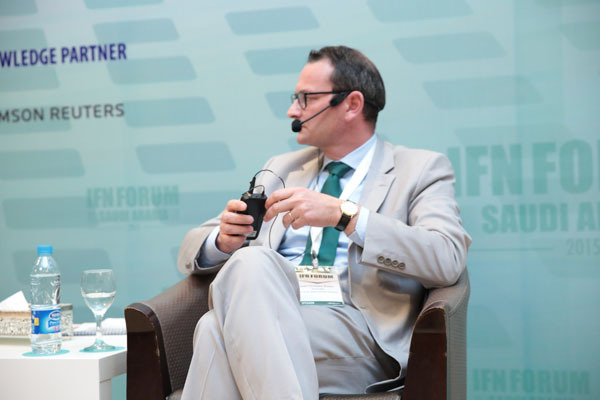 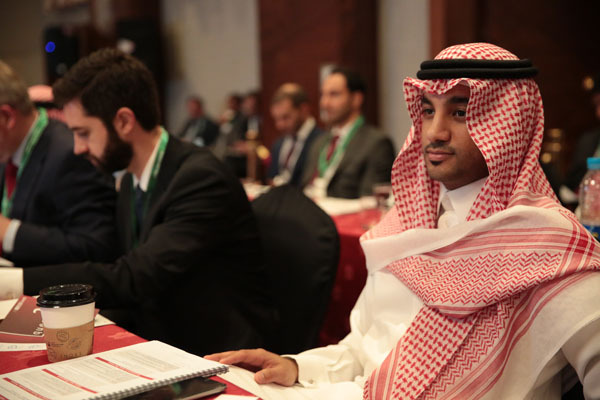 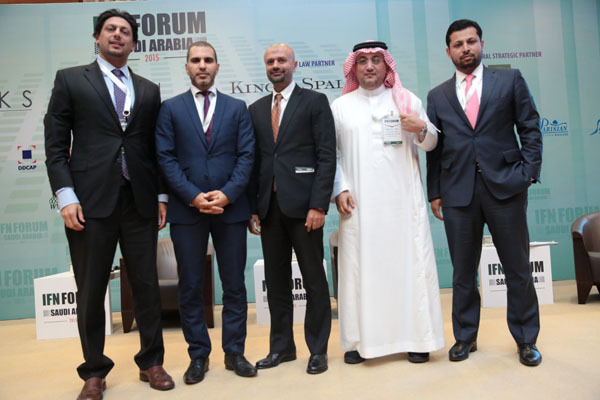 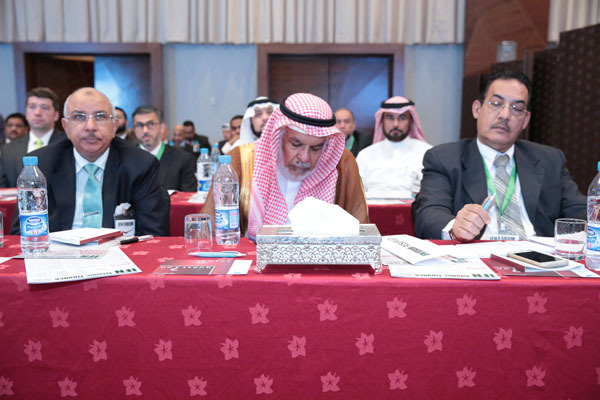 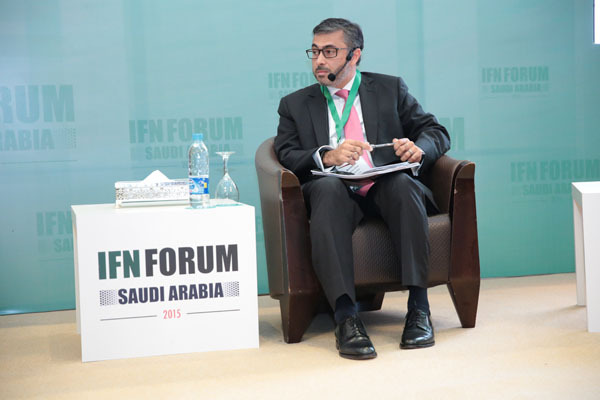 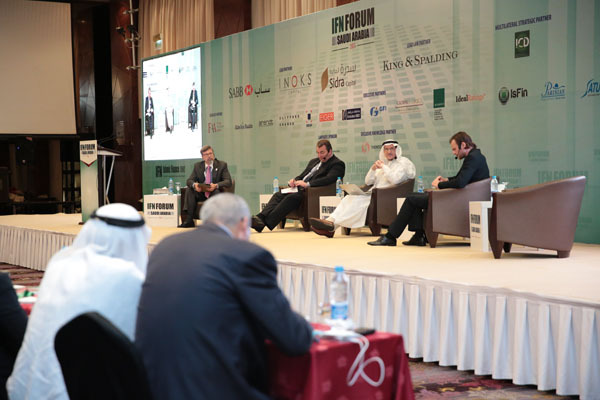 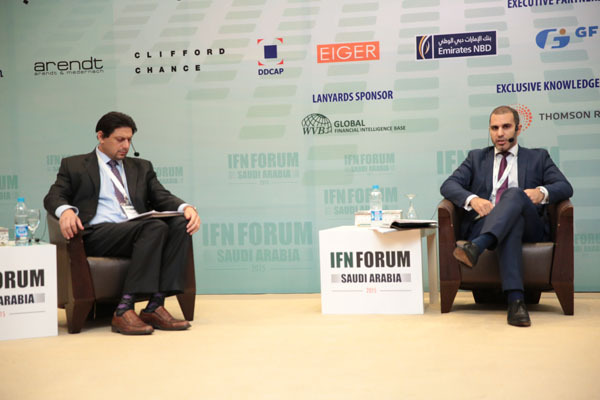 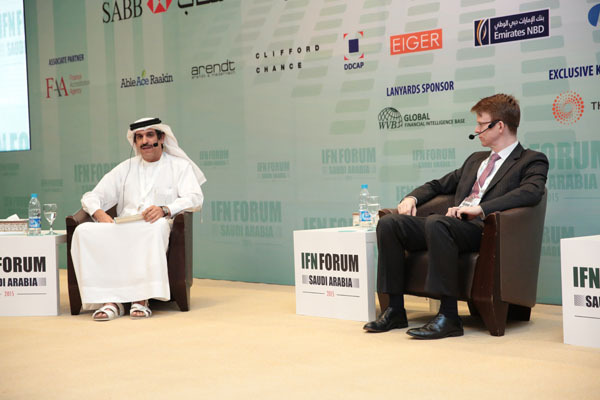 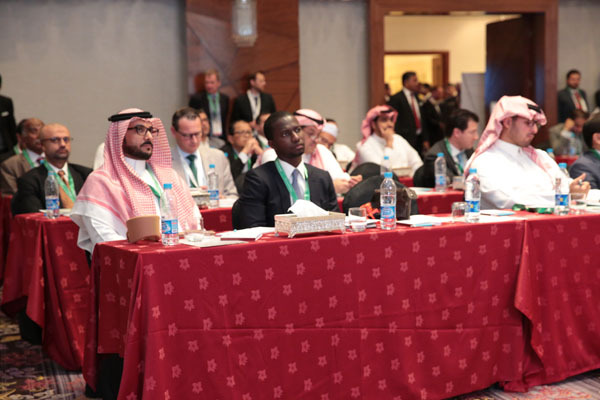 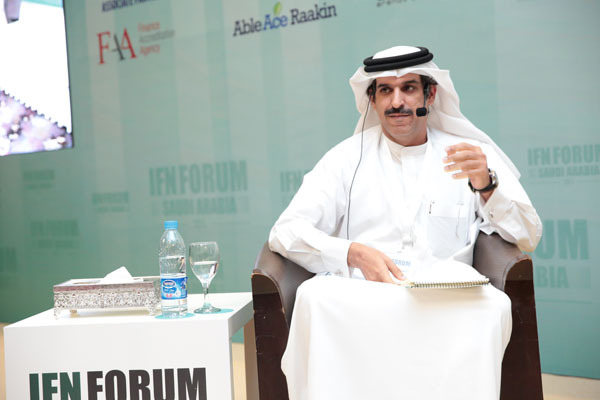 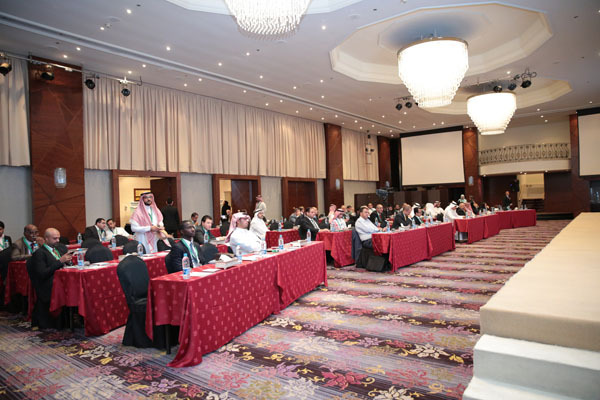 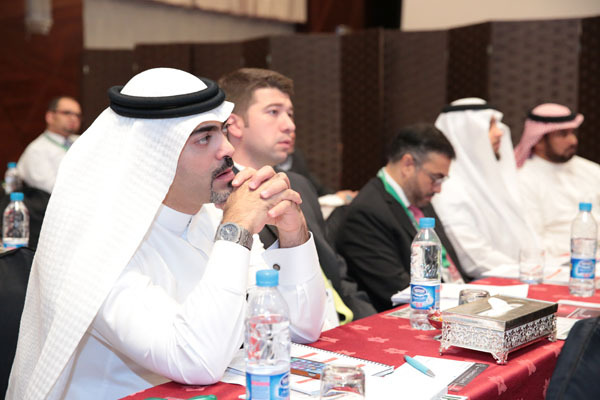 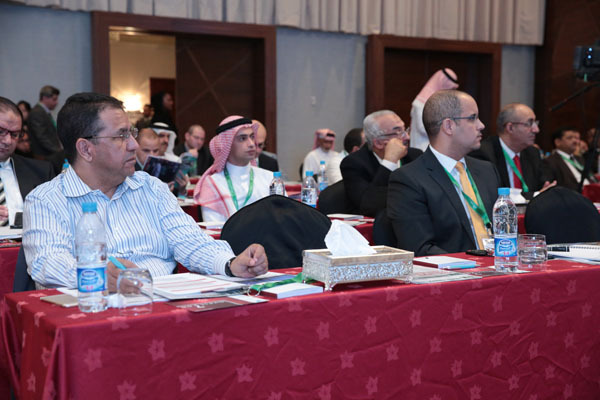 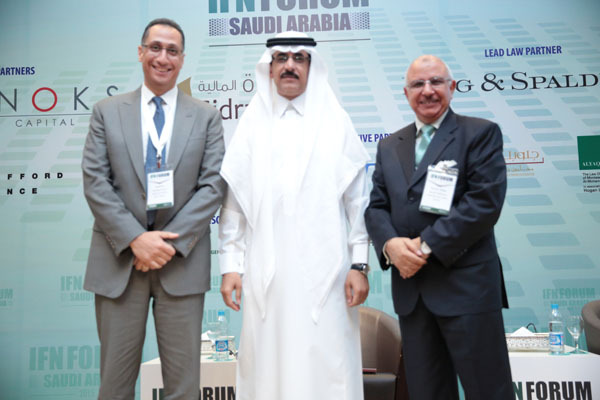 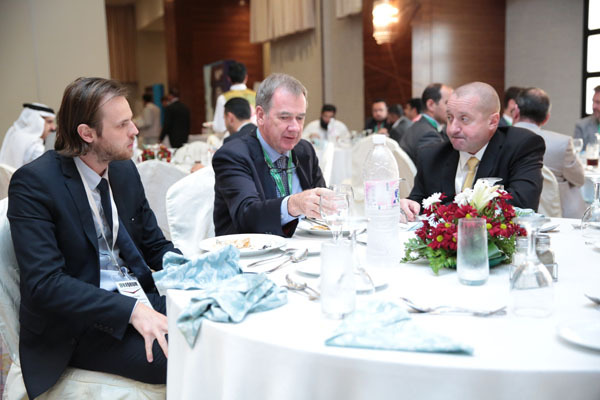 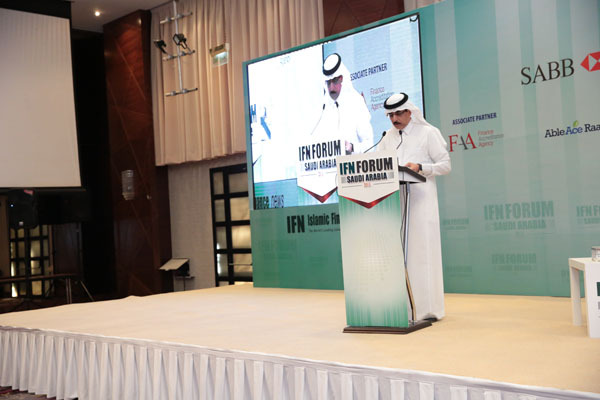 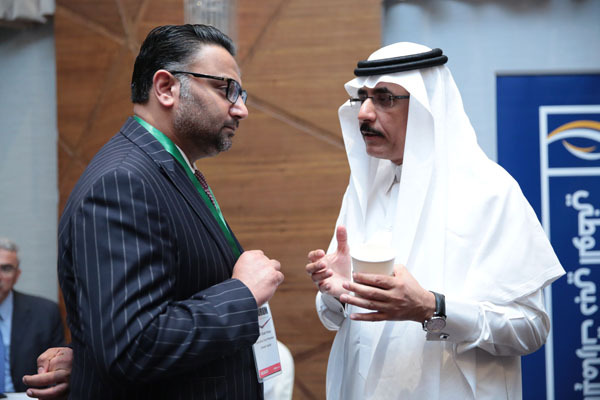 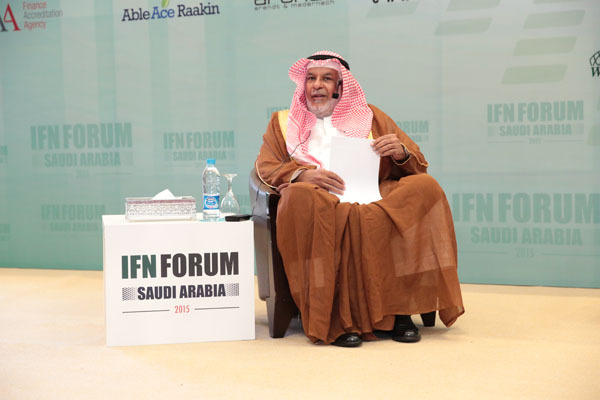 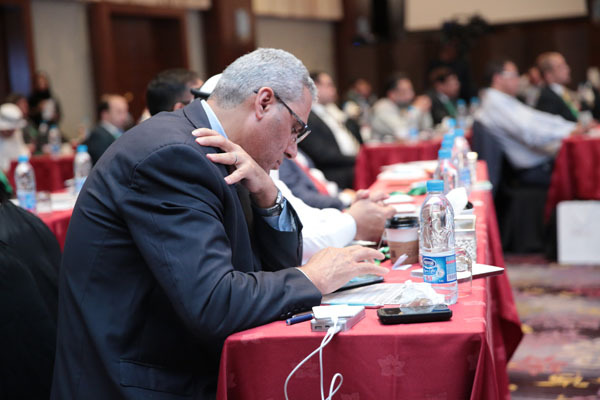 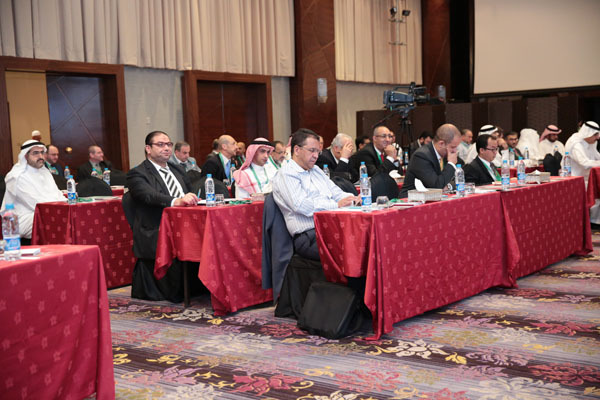 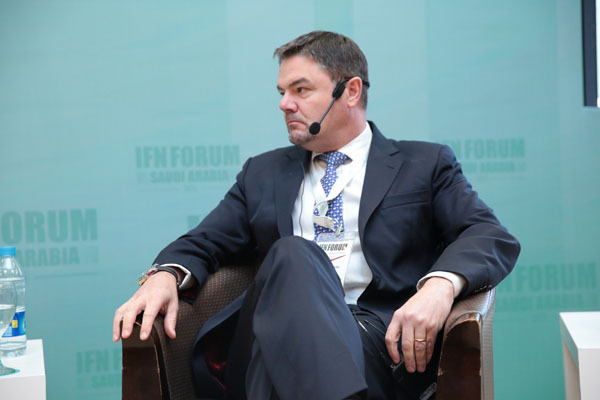 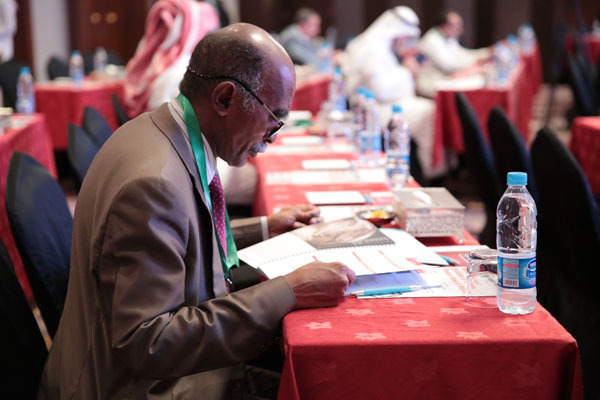 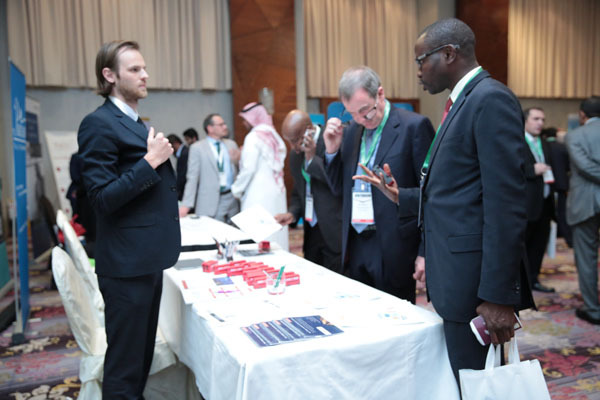 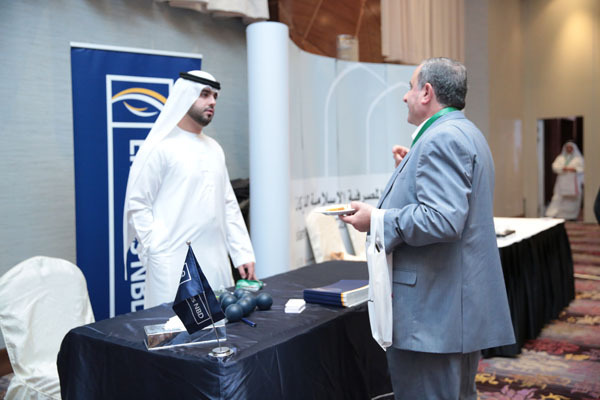 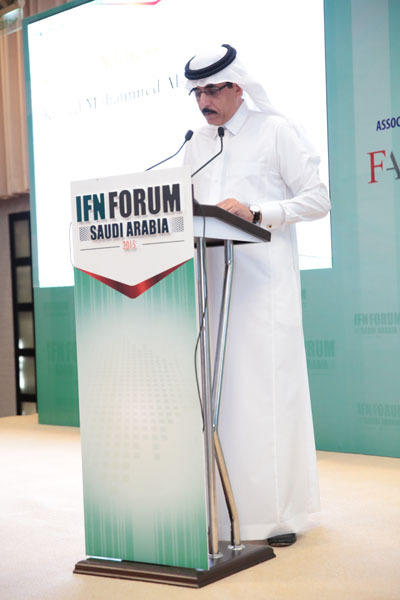 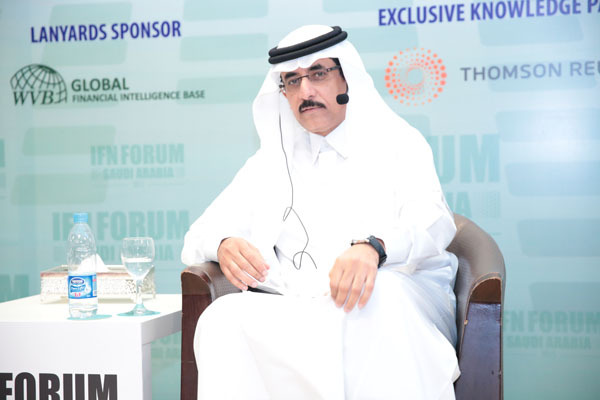 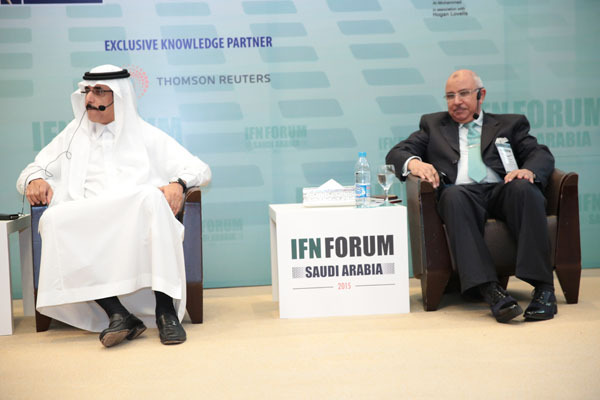 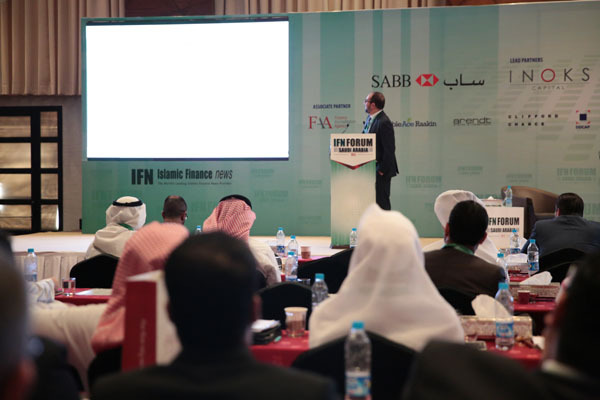 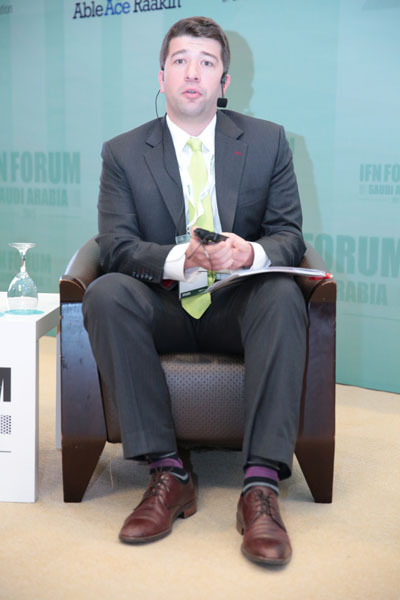 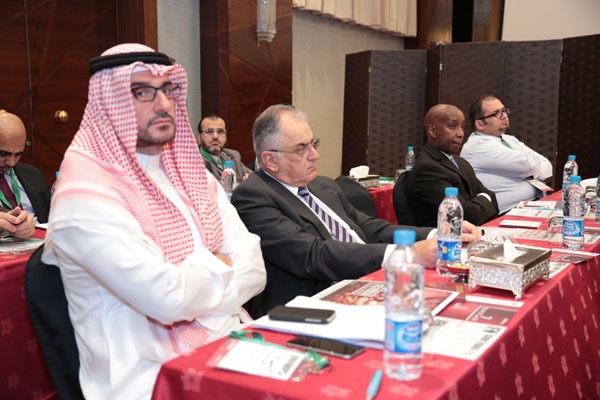 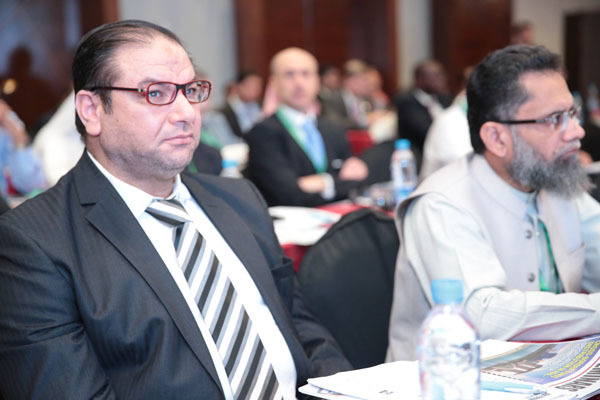 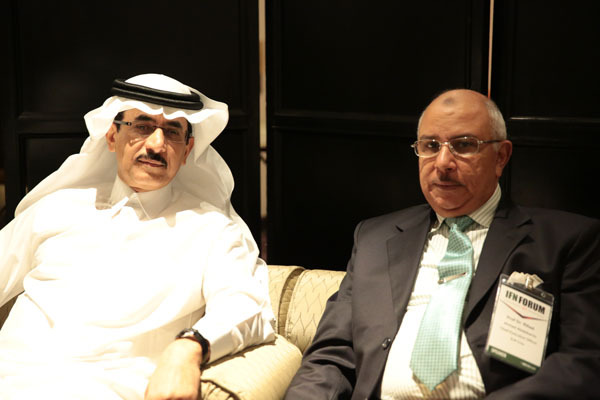 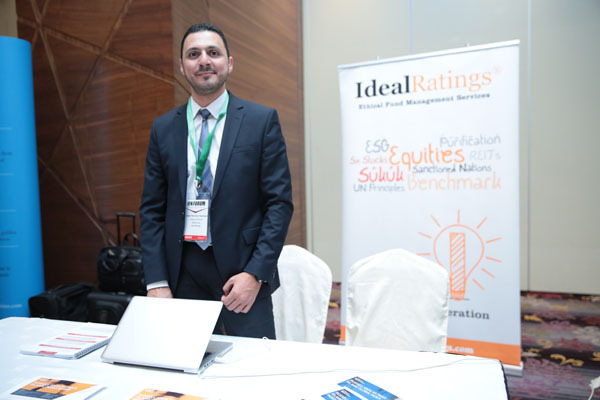 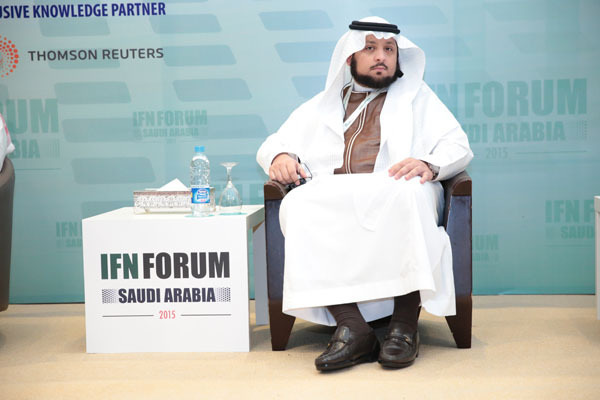 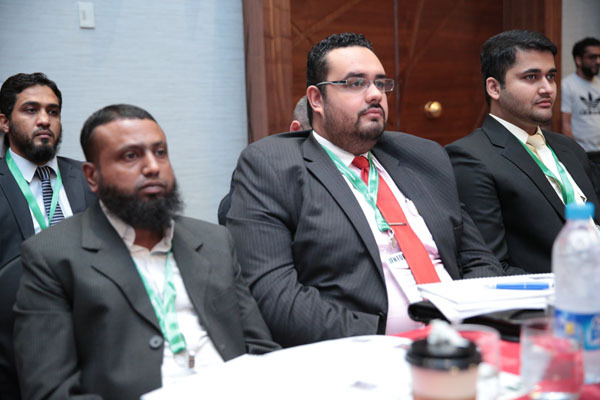 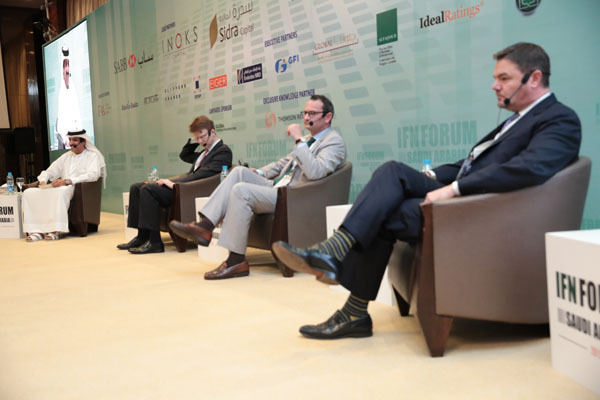 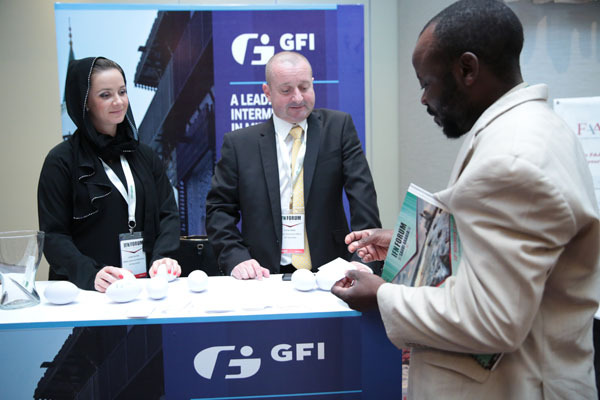 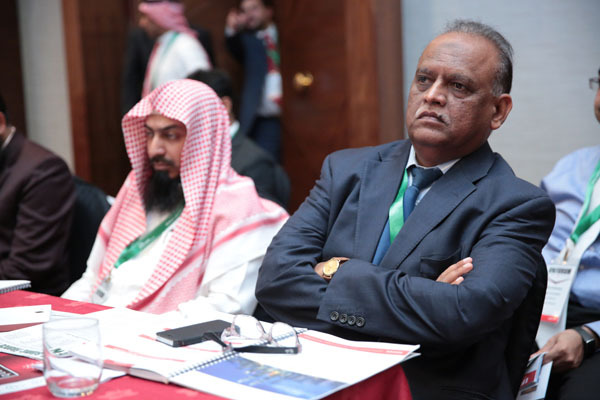 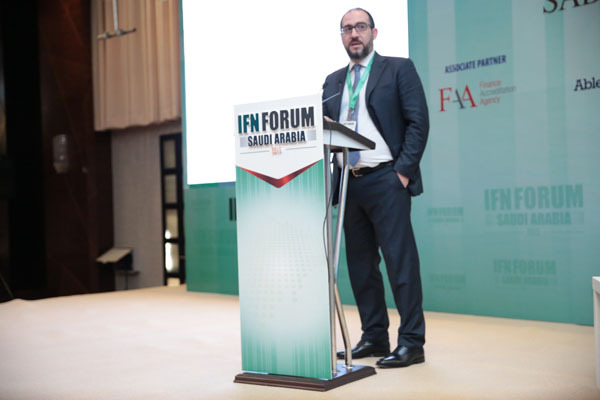 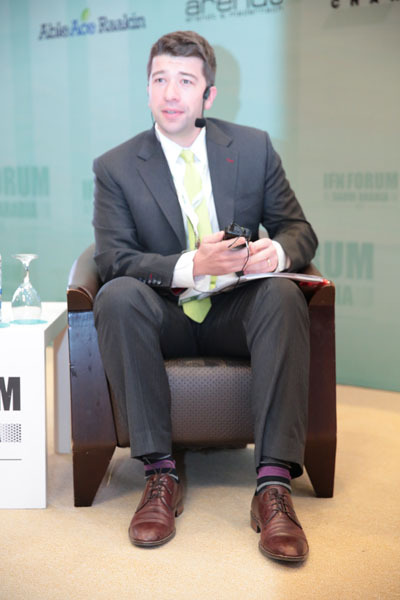 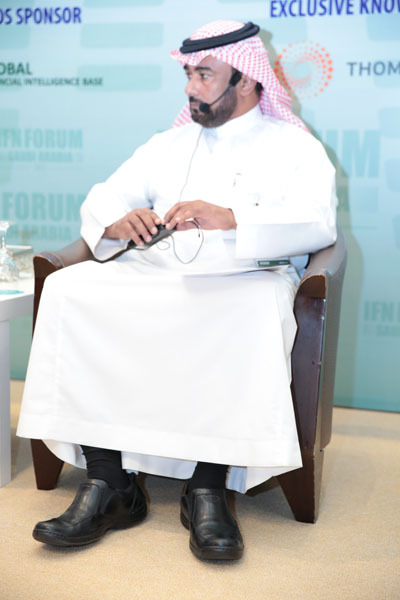 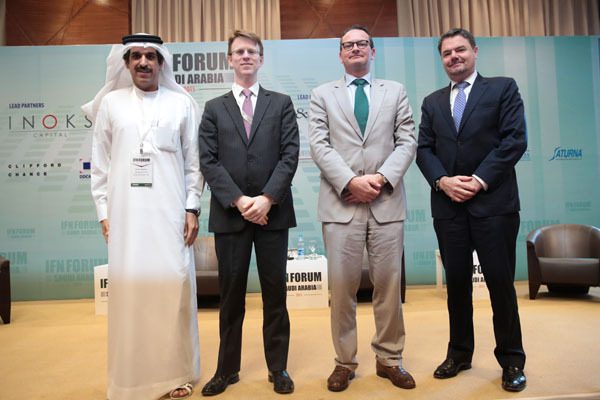 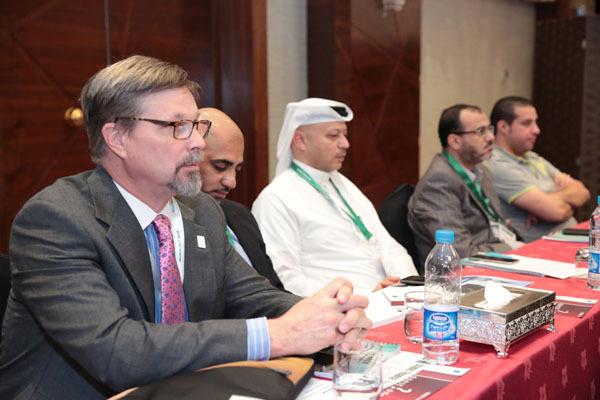 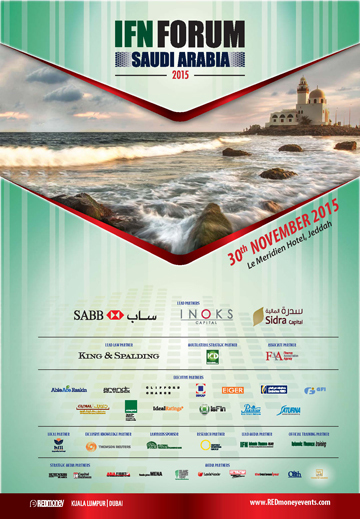 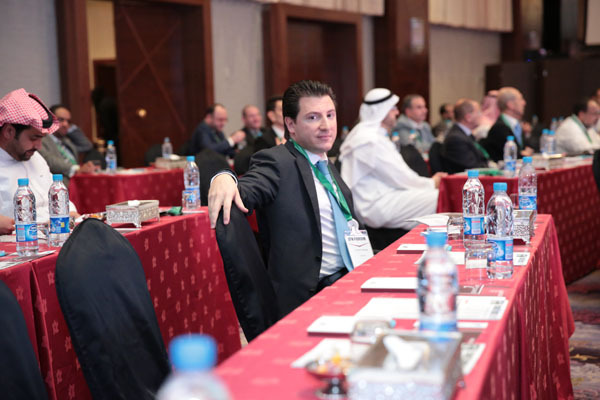 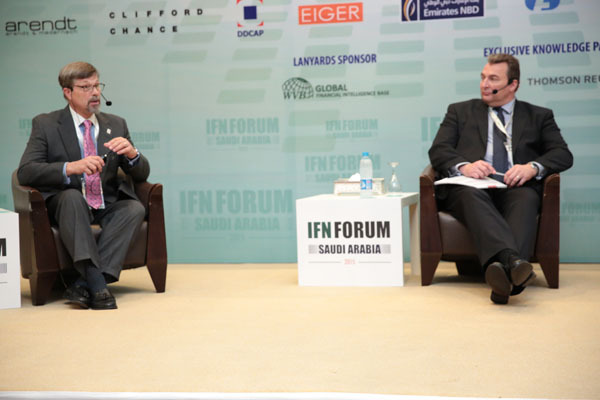 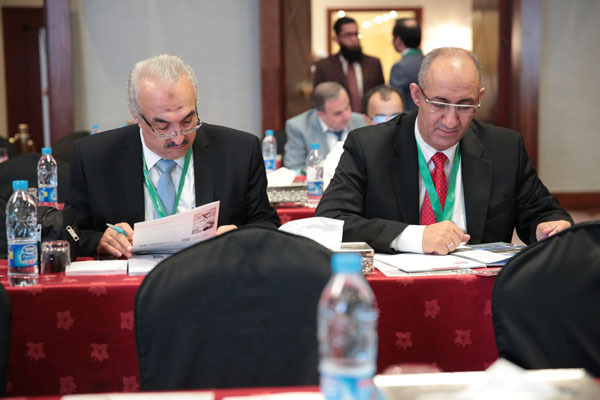 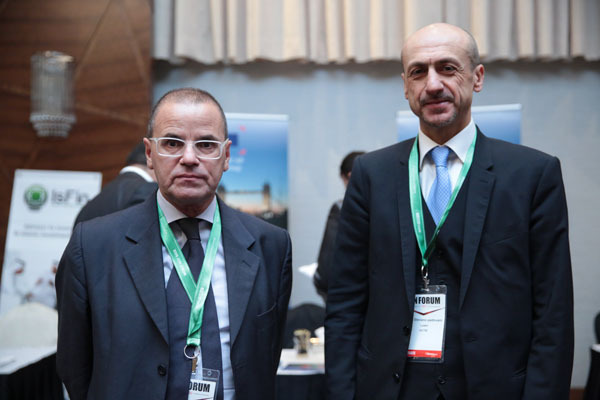 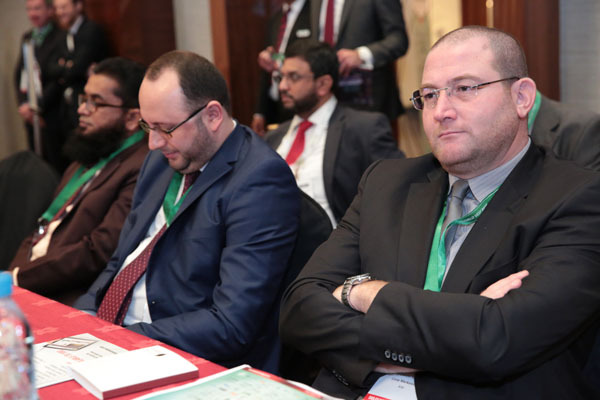 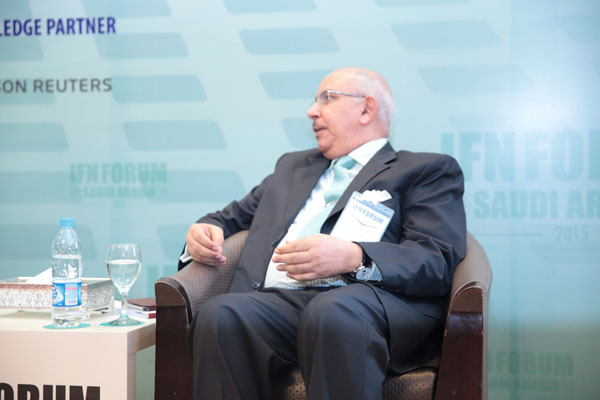 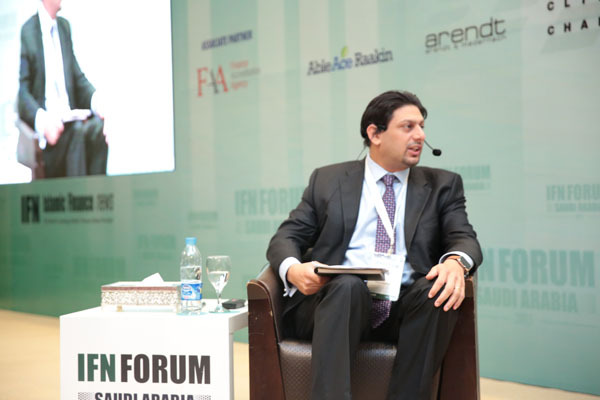 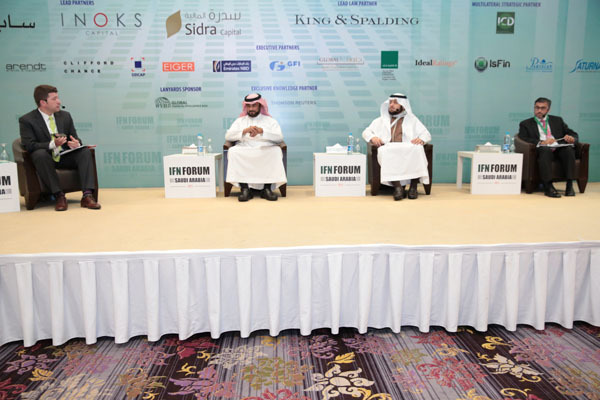 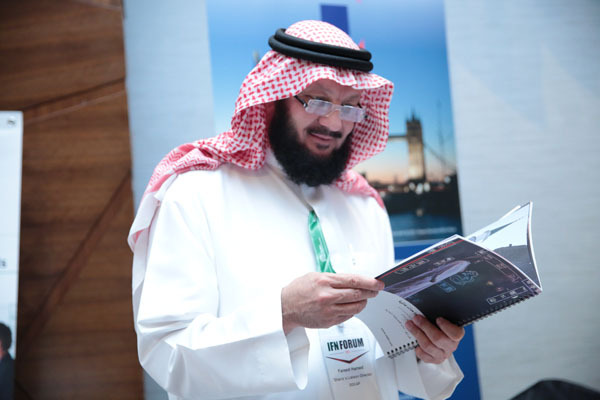 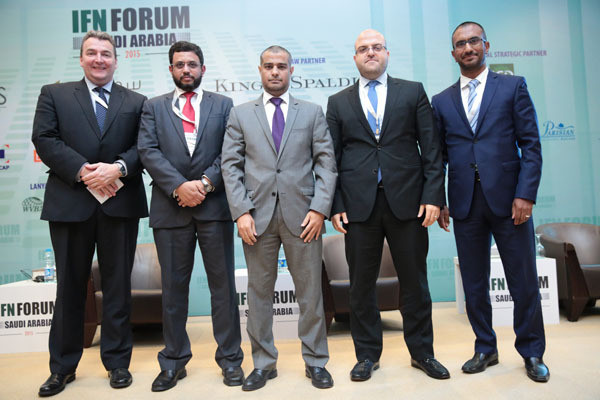 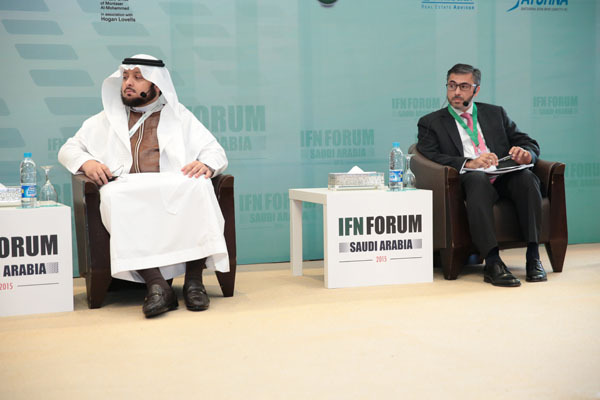 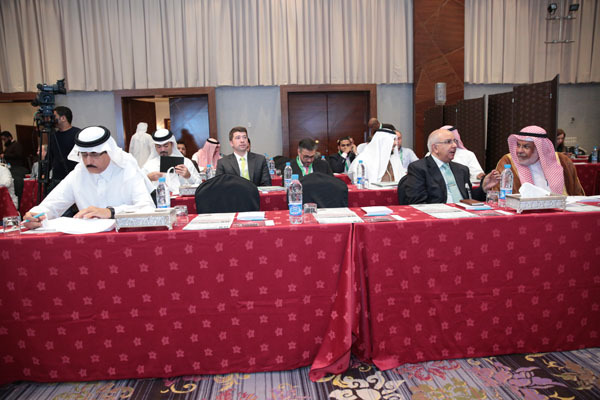 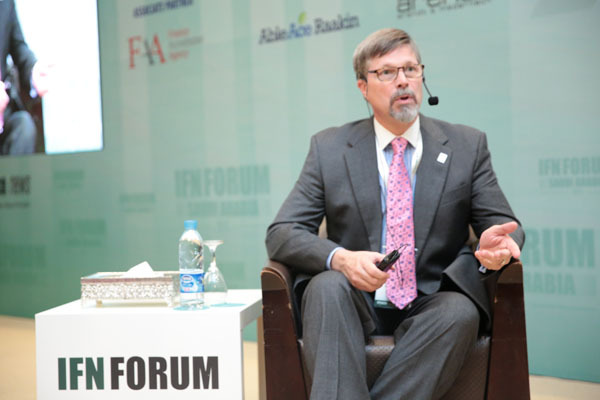 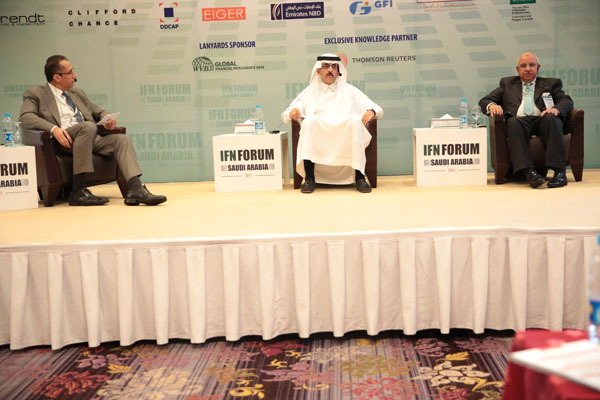 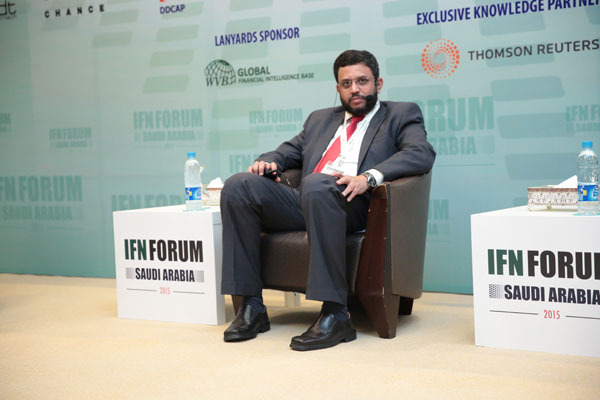 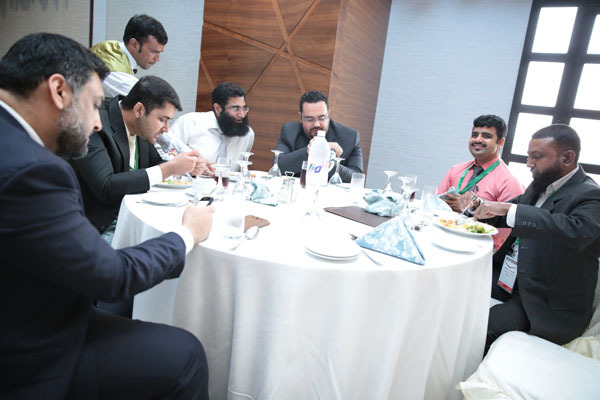 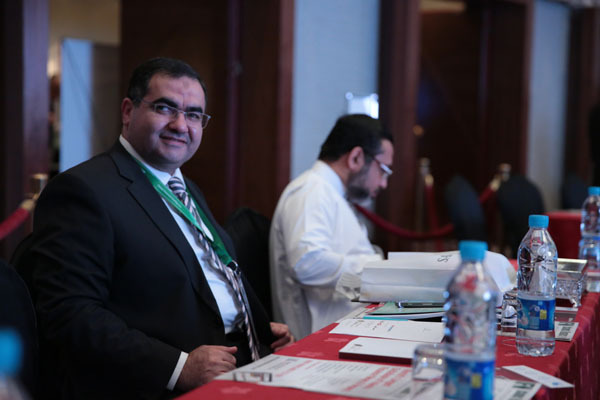 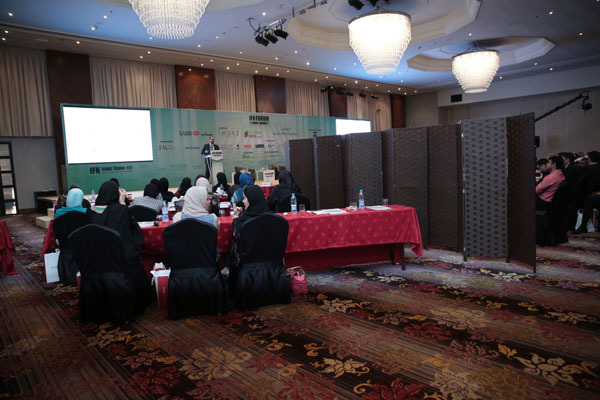 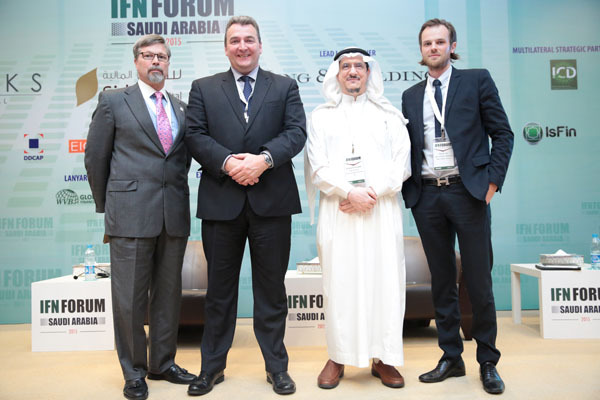 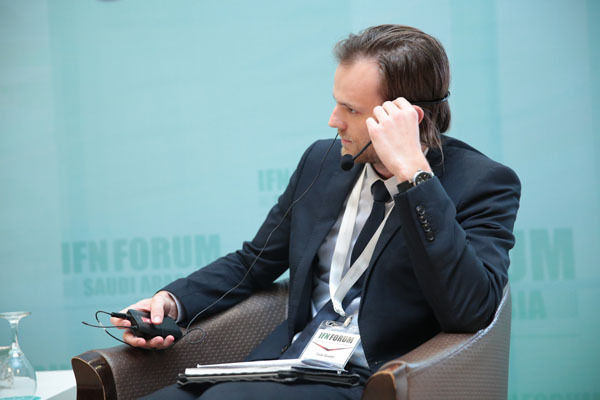 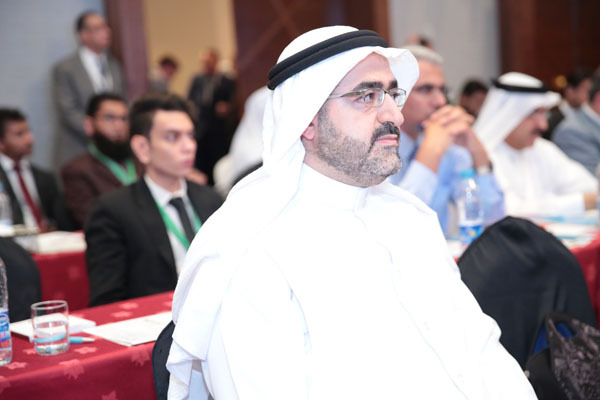 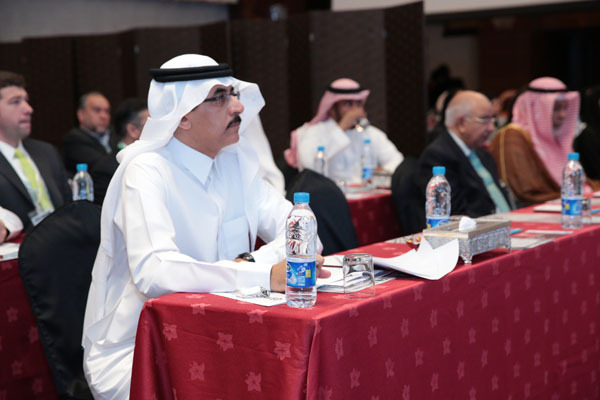 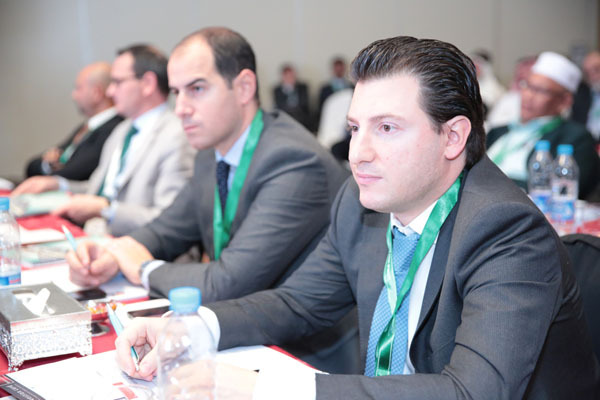 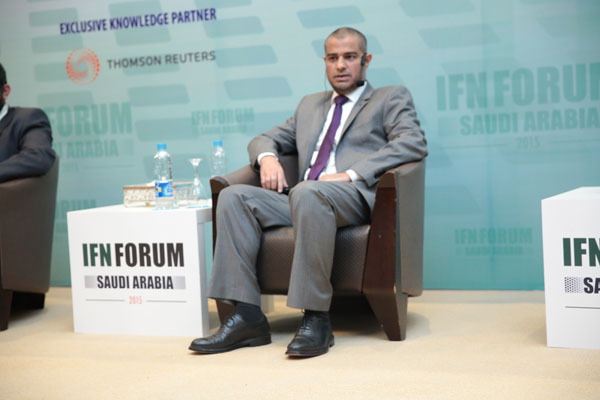 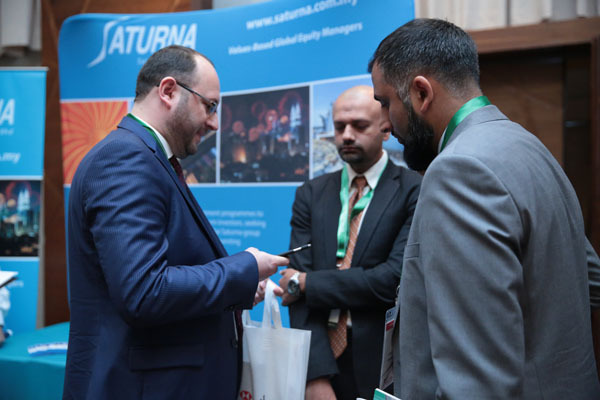 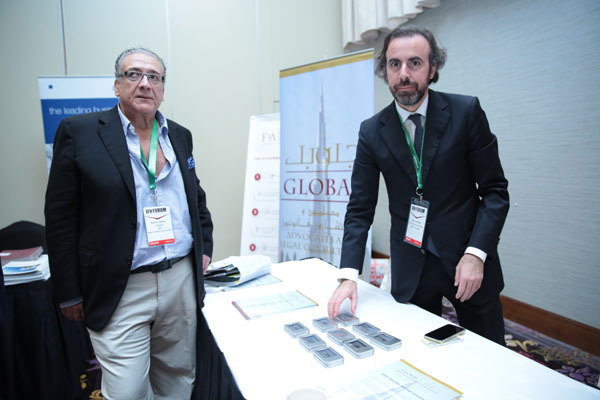 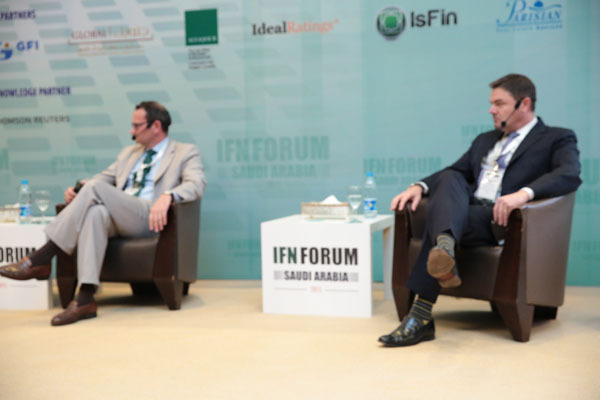 The IFN Saudi Arabia Forum, now in its 4th year consistently attracts global market players eager to gain access to the highly lucrative Saudi Arabian market. 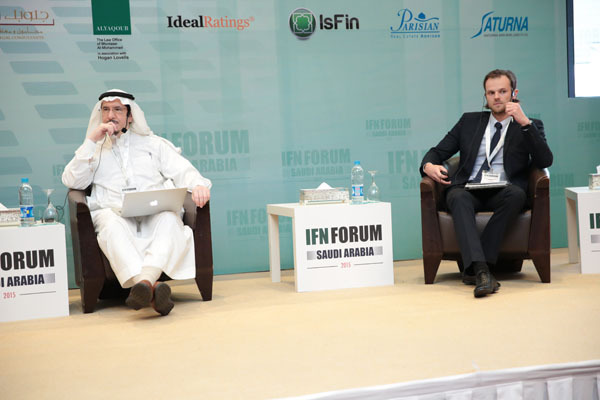 With its solid regulatory framework, and firm foundation in Islamic banking the Saudi Arabian market will continue to prosper and innovate. 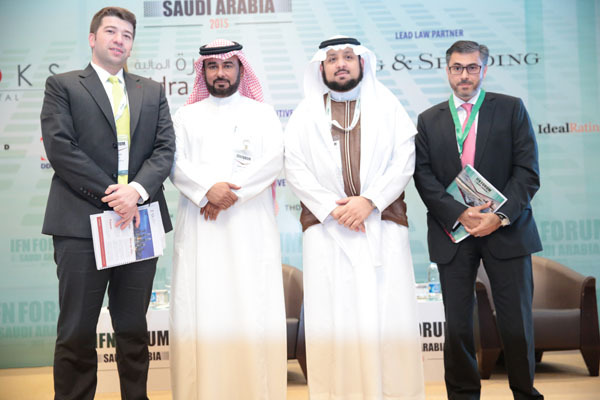 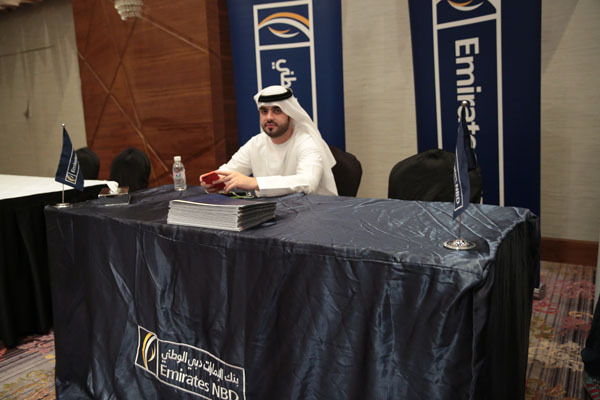 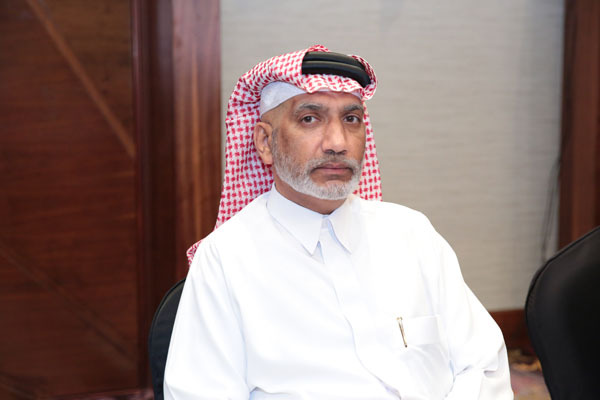 As the kingdom continues its drive to open up more opportunities have become available to international banks eager to penetrate the local market. 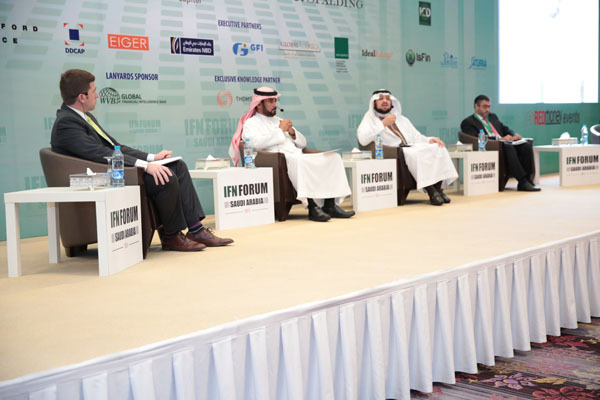 This year’s forum will once again bring together leaders in the local and global markets to share expertise and discuss cross border opportunities in this thriving market. 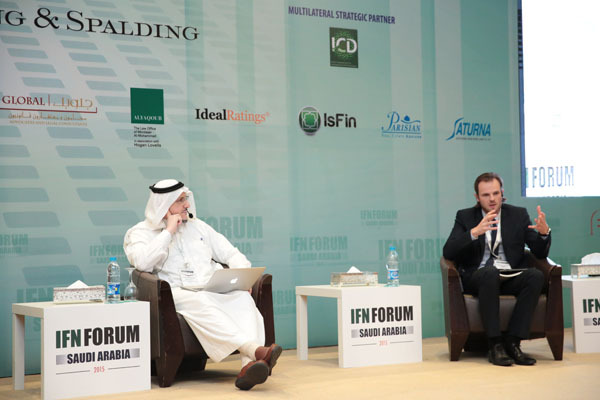 What will a new KSA growth strategy look like for foreign banks and intermediaries? 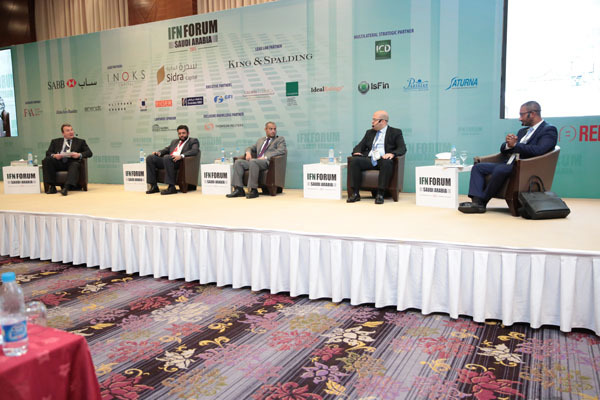 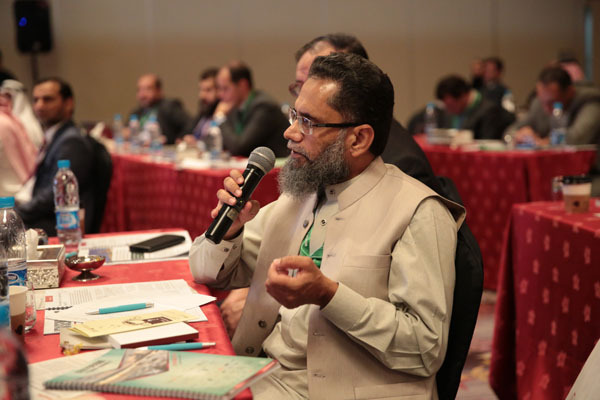 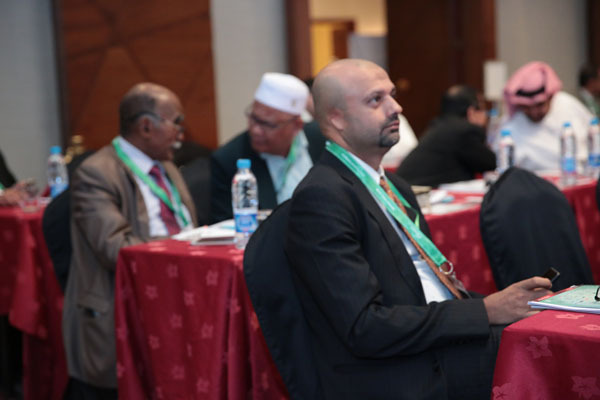 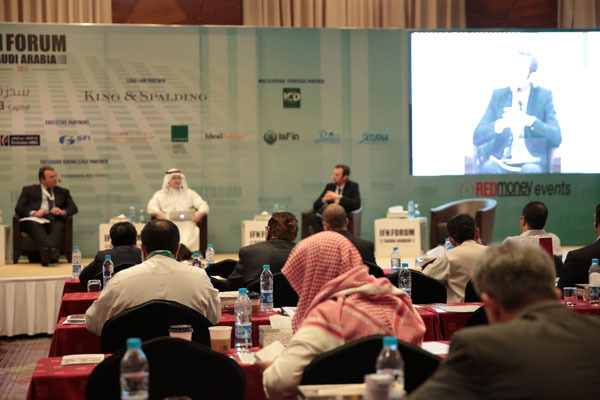 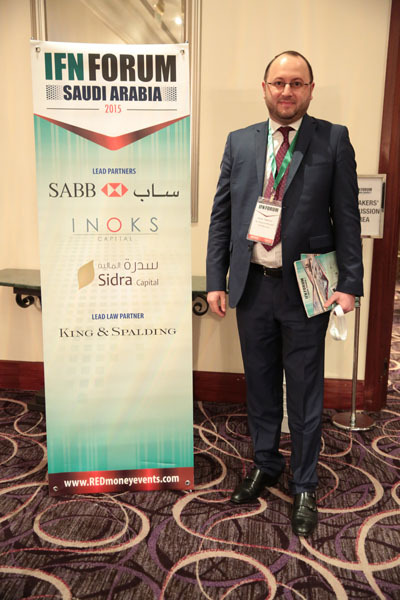 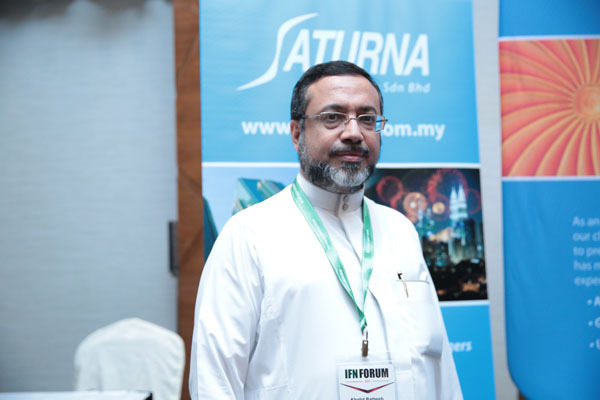 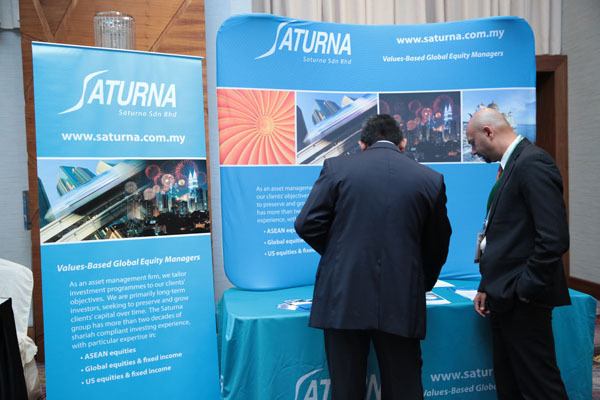 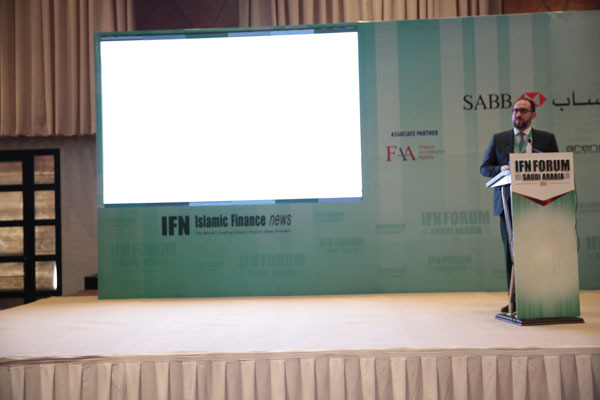 As an increasing number of non-traditional Sukuk issuers begin to assess the inclusion of Sukuk in their monetary policies and with infrastructure spending in developing countries set to reach US $1 trillion per year, much has been said about the use of Sukuk in financing infrastructure projects. 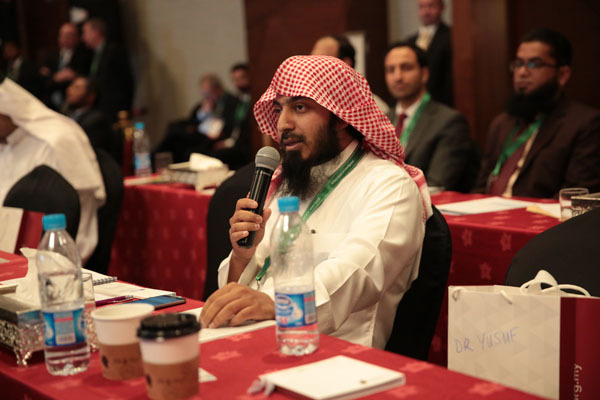 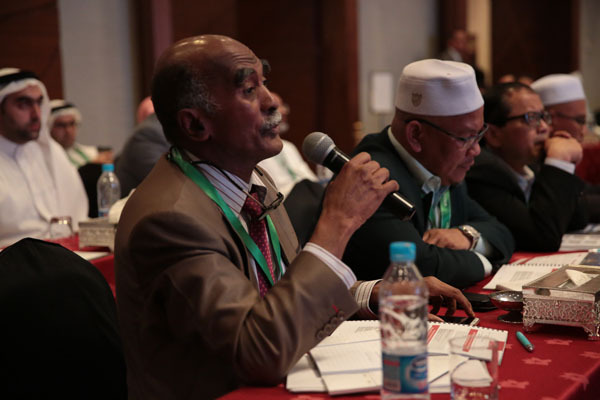 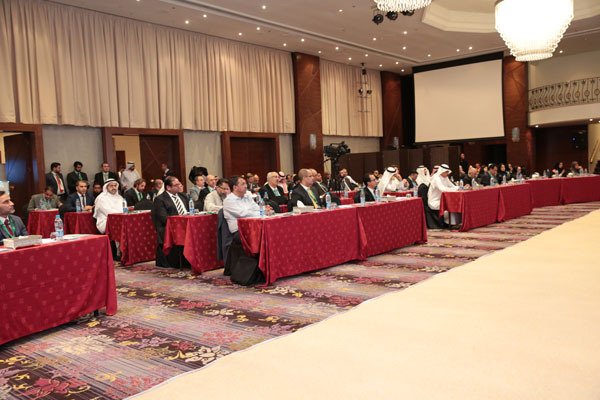 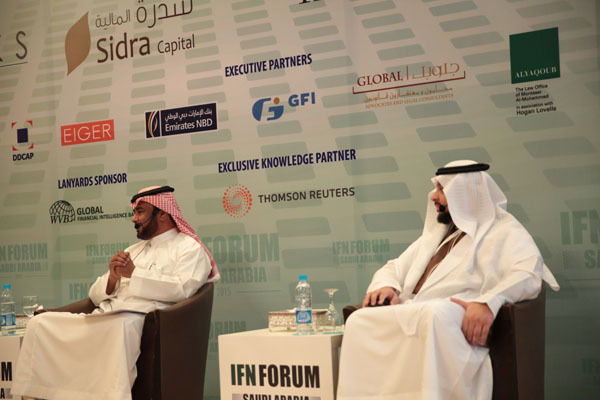 What is driving the surge of Islamic capital raising in the KSA? 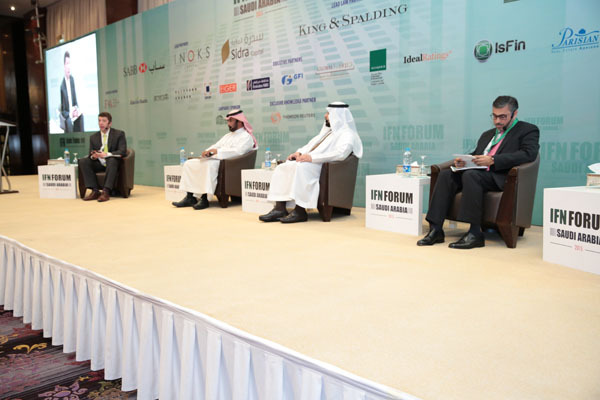 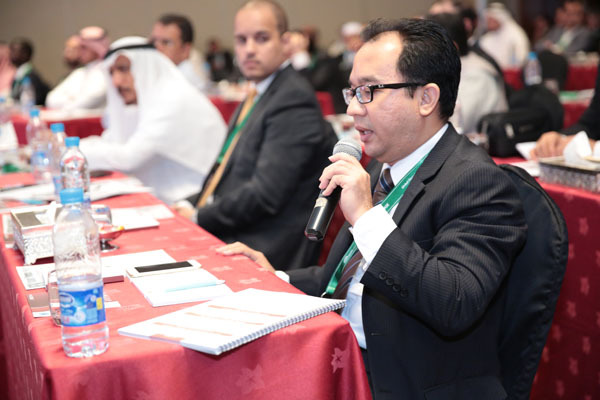 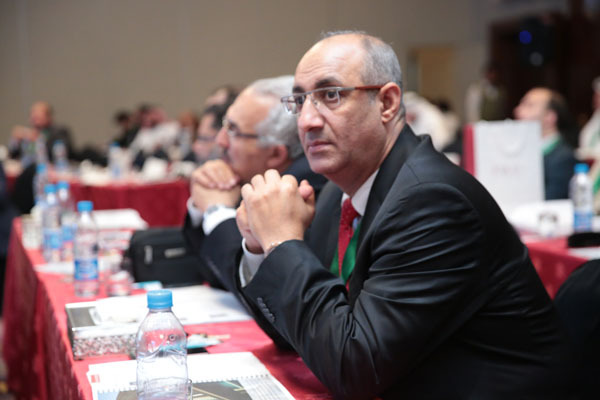 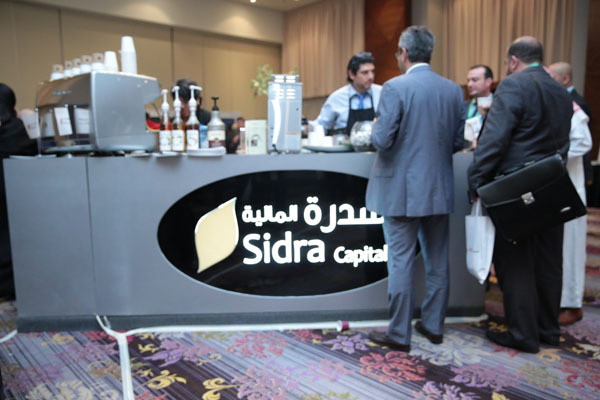 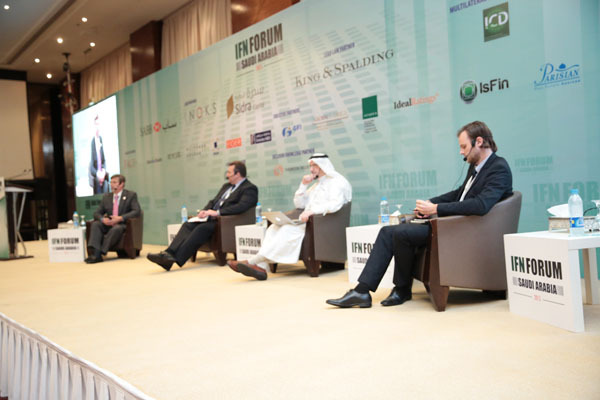 What’s in the global pipeline for infrastructure and project Sukuk? 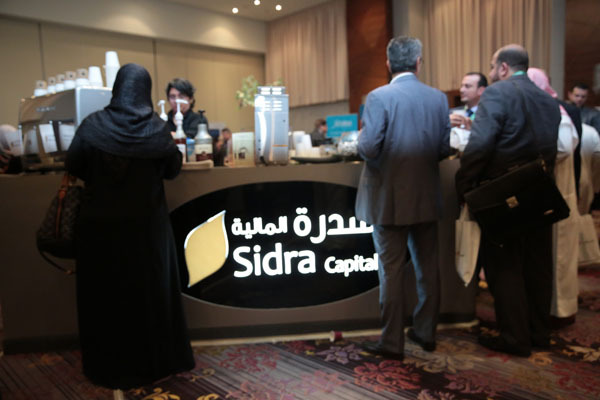 Where are we likely to see future mega-deals? 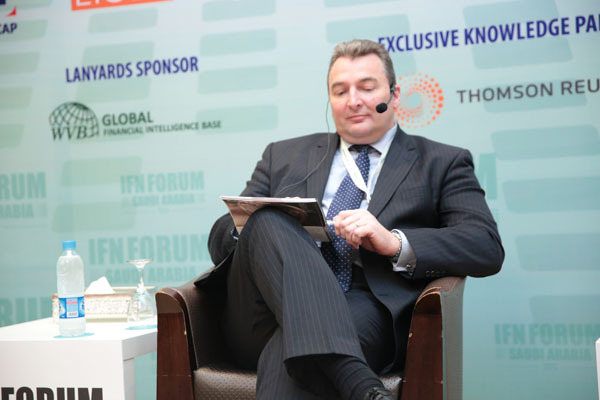 How will the current economic climate and commodity prices impact how infrastructure deals are done? 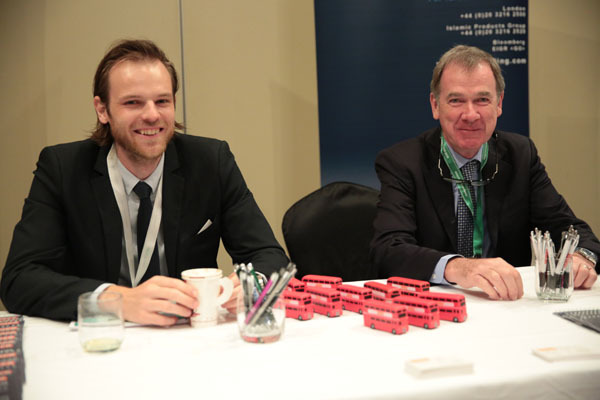 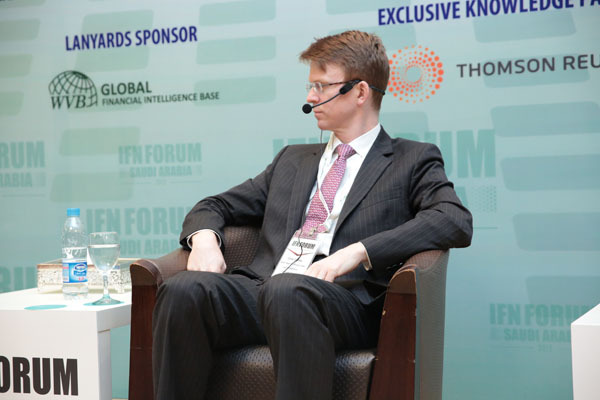 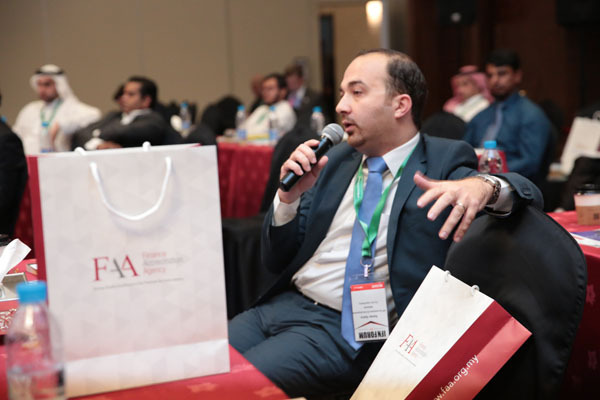 Will a QFI license become a game-changer for fund managers in the region? 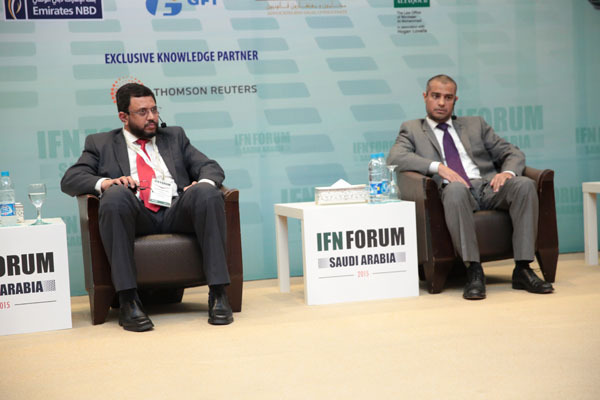 What effect will KSA’s new investment regulations have on fund managers in the region and how will the asset management landscape evolve? 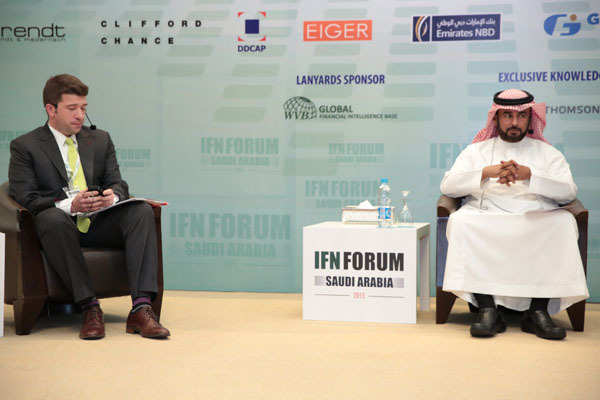 How will global markets be affected by recently repatriated assets by Saudi Arabia?